Hello loves, I hope you are having a lovely and fruitful week. In the course of learning how to do my own makeup I have suddenly become very obsessed with eyebrows. Every time I flip through Instagram I keep lusting after someone’s perfectly done eyebrows. And amazingly they’re of different shapes, sizes and also vary in color intensity, its so wondrous. 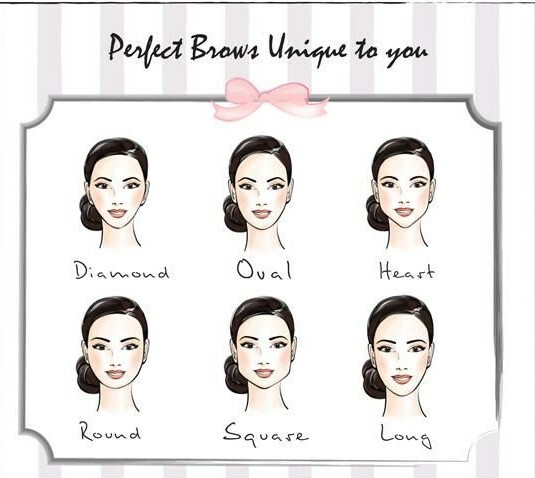 So in search of the perfect eyebrows for my face I came upon this little guide which makes general sense, however if you like your brows however they are. Girl you keep doing what your heart desires! The goal for such faces is to make it appear less elongated hence the eyebrow shape will be flat. The horizontal ‘line’ of the eyebrow will give an illusion of a shorter face by stopping the viewer from seeing the elongated face. The faces tapers strongly towards the chin which tends to be ‘pointy’ and the forehead can be a prominent feature. The goal is to soften the pointy chin and perhaps the prominent forehead. Therefore start with a low arch, round curved brows and add volume to it as it creates the illusion of length to the forehead and balances the chin. The face is widest at the temples and sort of bony as well as very angular. Your goal is to soften the whole face and make the temples look less wide. Hence curved eyebrows shape will soften the angles of the face and create an illusion of a ‘narrow’ temple area. I hope you've learned a thing or two and have a look to experiment on, I know I do. 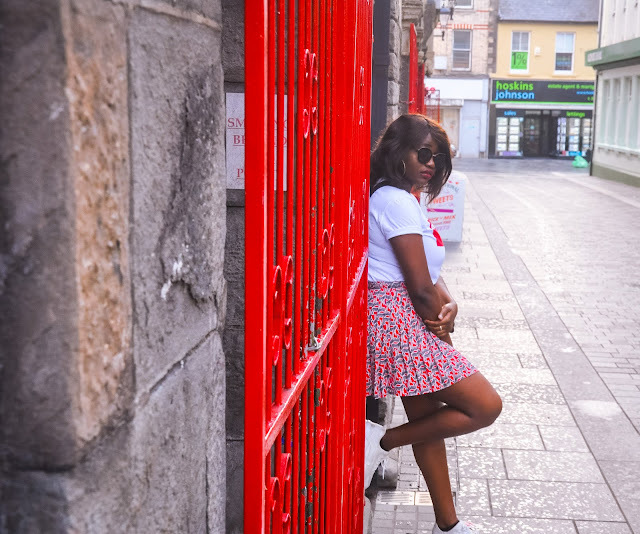 Thank you for dropping by the blog.